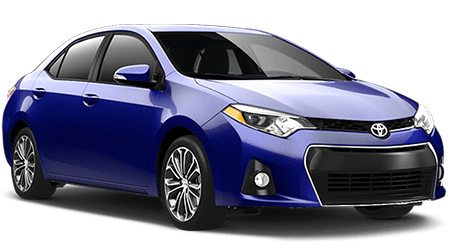 Have you been searching for a sleek and sporty new sedan that is incredibly fuel-efficient and fun to drive? If so, then you have got to see the all- Honda Civic. 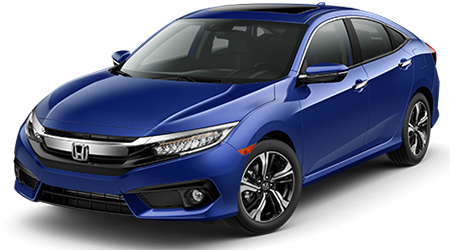 Honda's compact sedan consistently ranks as one of the one of the most popular cars in America, and the all- model is the most exciting and well-equipped Civic in years. Scott Robinson Honda, serving the communities near Carson, Gardena, Hermosa Beach, and Palos Verdes, invites local drivers to visit our Torrance, CA showroom to test drive and experience the stunning and all- Civic. When you are ready to explore the all- Honda Civic further, visit Scott Robinson Honda of Torrance, serving the communities near Carson, Gardena, Hermosa Beach, and Palos Verdes.